Concerts are one of the best parts of every summer. Not only do you get the chance to see one of your favorite acts performing their songs in front of a crowd of fans, you also have the opportunity to enjoy the company of fellow concert-goers out in the parking lot or lawn beforehand. Whether this is your first time tailgating or you've been a proud Parrothead for years, here are a few tips that can make the pre-concert party fun for everyone. A major part of any tailgate is drinking. While many novices might bring a cooler filled with beer, you likely know better. For a Jimmy Buffet concert or another summer bash, you'll want to bring tasty tropical cocktails. Make sure your bring plenty of drink-mixing supplies from back-up rum to a frozen concoction maker. 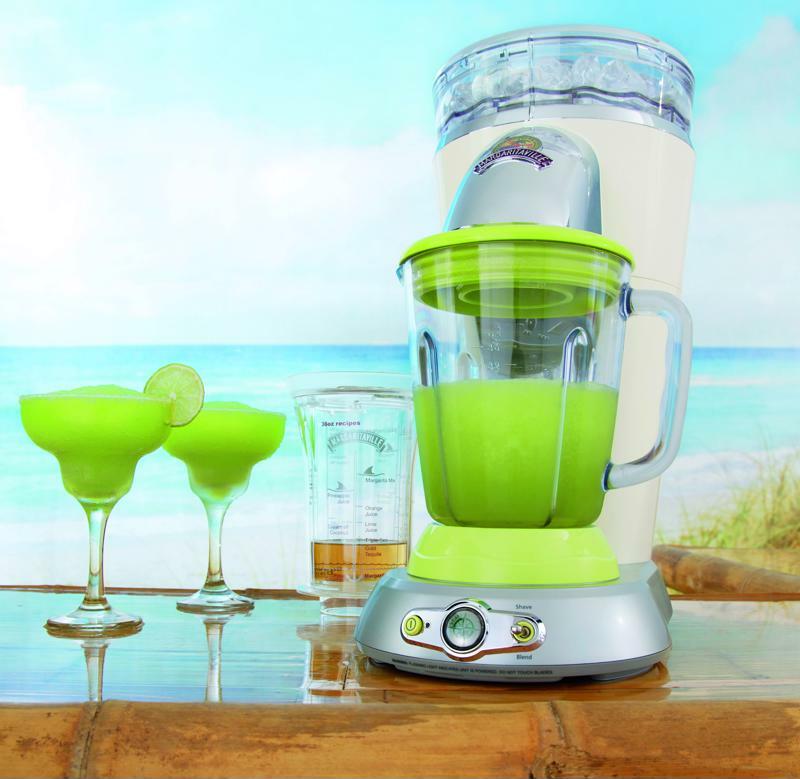 Set up a bar complete with tequila, mixers and your margarita machine. You'll be able to serve your fellow Parrotheads cocktails without fear of running low on supplies. Just make sure you have a power supply to blend those perfect frozen drinks. Make sure you bring your margarita maker. A concert tailgate is like a massive outdoor party. People walk around from car to car visiting old friends and making new ones while listening to music and enjoying a cocktail. If you look around, you'll notice everyone is dressed for fun. For a Buffet or any summer concert, wear a some tropical clothing that feels as relaxing as it looks. Rain is a part of summer, but you don't have to let it ruin your party. Always bring a tent or canopy in your car for tailgating. That way, if it starts to rain, you don't have to end that party. Find one big enough to fit some fellow Parrotheads. You don't want to miss a minute of the concert or the tailgating action. Make sure you're aware of the time frame for when you're allowed to start tailgating and when the main act is going on. You can usually check this information online. It'll allow you to get the maximum tailgate time. 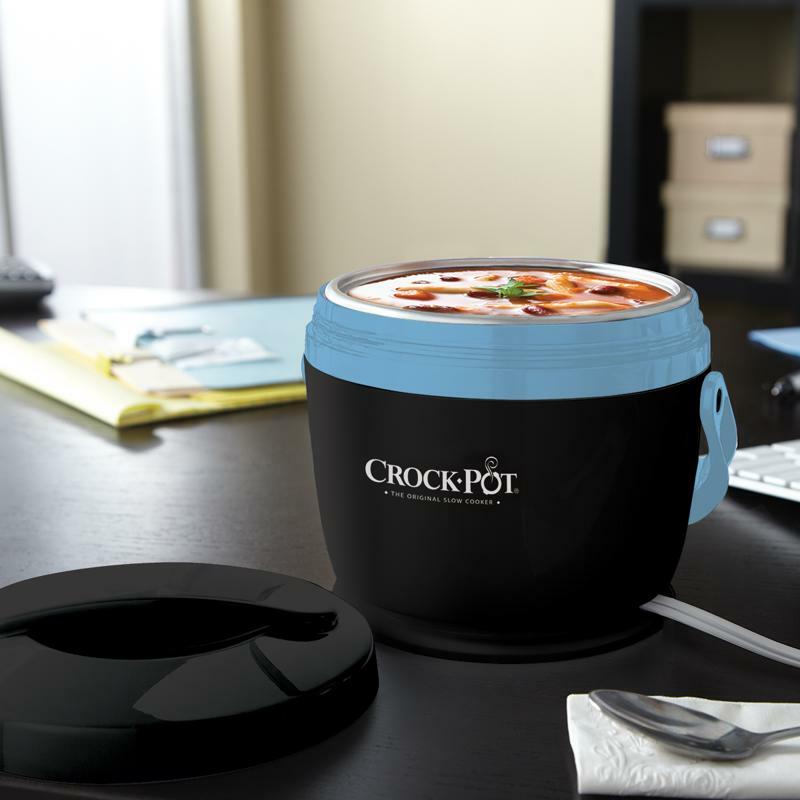 Look into portable warm food options. Just because you're partying in a parking lot doesn't mean you have to be relegated to chips and pretzels. Use a slow cooker and grill to make fresh, warm foods that everyone can enjoy. Go into your tailgate with a plan for how to get home. You don't want to be worried about how you're leaving the concert - just enjoy yourself. Schedule a designated driver or use a party bus to make sure your driver is sober and safe. A tailgate is all about interacting with like-minded concert fans. Take the time to walk around and make new friends. Play some games, share some drinks and make plans to party again soon.